Kailash and Mansarovar Parikrama !! Kailash, a holy mountain revered by Hindus, Buddhists, Bons and Jains – and Lake Mansarovar are the major attractions of this trip. Hindus believe Kailash is the abode of Lord Shiva, tantric Buddhists believe that Mount Kailash is the home of the Buddha Demchowk or Chakrasamvara who represents supreme bliss. In Jainism, Mt Kailash is also known as Meru Parbat or Sumeru. Similarly, Bon followers maintain that the entire Kailash-Mansarovar region is the seat of all spiritual power. For Hindus in India and Nepal, Kailash-Mansarovar is a pilgrimage that one must make at least once in their lifetime. 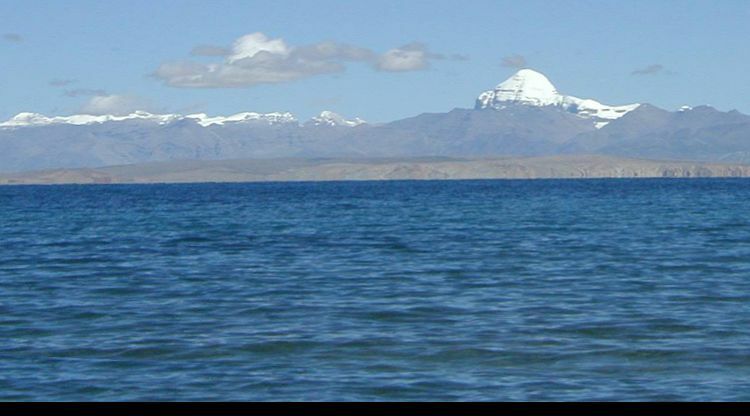 Lake Mansarovar is one of the largest freshwater lakes in Tibet. The lake has a circumference of 88 kilometres and the maximum depth of 90 meters. Hindus believe that a dip into the lake cleanses one from all sins. 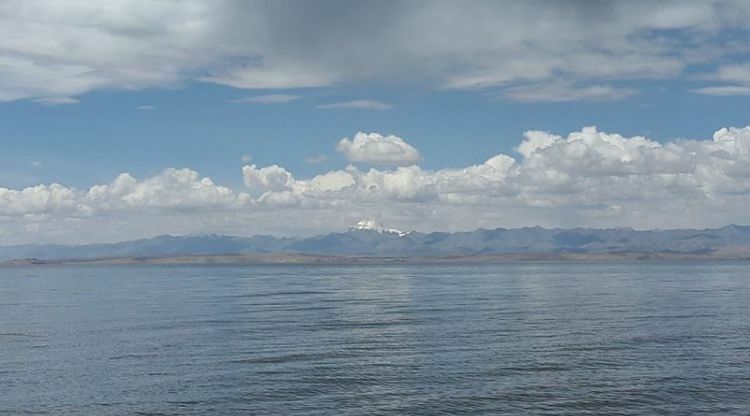 According to Shreemad Bhagvat Purana – a holy book of the Hindus – Lake Mansarovar is among the five sacred lakes collectively called Panch Sarovar. Other lakes are Bindu Sarovar, Narayan Sarovar, Pampa Sarovar and Pushkar Sarovar. The pristine beauty and serenity of these religious sites are truly awe-inspiring. It instils in people the feeling of being in the abode of Lord Shiva. Hindus and Tibetans circumambulate the 32-mile circumference of the holy mountain. While Hindus call the process ‘Parikrama’, Tibetans term it ‘Kora’. Both words mean the same thing. The circumambulation is difficult and physically taxing. However, some devout pilgrims do complete the process. The major and famous festival of Tibet called "SAGA DAWA"
Saga Dawa is an ancient festival and also one of the important festivals of Tibetan Buddhist which will be held in every year on the full moon day of the lunar month of the Tibetan calendar. The Saga Dawa is celebrated in Tarbuche valley of Kailash region. The Saga Dawa event is celebrated on the behalf of Buddha Sakyamuni’s birthday and enlightenment and his entry to Nirvana. The festival includes praying, almsgiving and doing acts of benevolence during Saga Dawa. WHAT THEY DO IN THIS EVENT? Actually, in this event, peoples come all the way from Tibet, they bring small prayer flag with themselves to attach to the big flag, they pray and to help erect the flag pole on the Kailash Kora. The event is presided by the qualified Tibetan lama from the nearby monastery. The locals plus outdoor people celebrate the occasion and make kora around Mount Kailash along with their praying lips for their better life in next birth. Another tradition things they normally do is Alms-giving which means they help and support (by giving money) beggars. All beggars were gathering in the main place where the Saga Dawa is celebrated. During your visit on Saga Dawa, you may get the chance to see and enjoy with traditional activities like praying, dancing, chanting and worship. For the observation of Saga Dawa, you may also join with locals to pray and do a tour around the monastery. HOW TO GET IN MOUNT KAILASH? To attend this Saga Dawa event you have two routes; one route from Nepal and another from Tibet. From Nepal, your tour starts from Kathmandu to reach Mount Kailash and Lake Mansarovar by overland tour from Nepal through Kerong border and through Humla district. It takes almost 10 days and your tour starts from Lhasa the capital city of Tibet. Along with your arrival to Lhasa, explore Lhasa city including the famous Potala Palace. 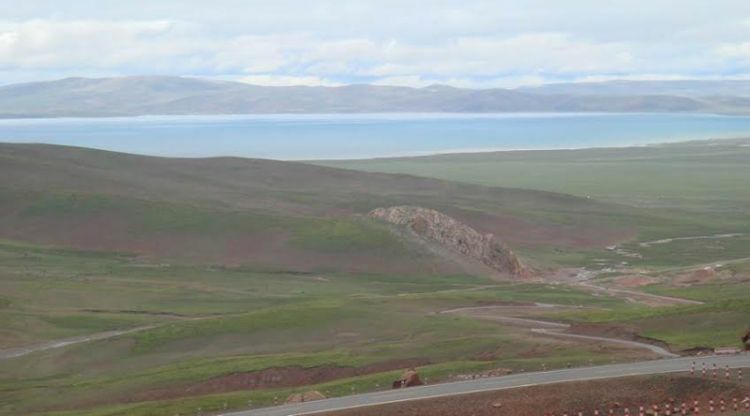 Next day you will have a short drive towards Mount Kailash and Lake Mansarovar by crossing many historical Tibetan cities. WHEN SAGA DAWA FESTIVAL STARTS? For the year 2019: Saga Dawa starts on date 17 June 2019. For the year 2020: Saga Dawa starts on date 05 June 2020. WHAT TYPE OF ACCOMMODATION FACILITIES YOU WILL GET THERE? Although the Kailash is still under the development b there are a number of hotels available for you. The accommodation level is much low, there is no five-star hotel and please kindly do not hold a high expectation. Though the hotels over here are small and they do provide clean rooms and toilets and good hospitality service. WHAT ABOUT THE COST INFORMATION? The cost of the tour depends on the number of clients. Day 08:Trek Dira Puk-Zuthul Puk, 18km, 6-7 hrs, 550m ascent, 600m descent. Day 10:Drive back to Kyirung (232km) 6-7 hr. 2. Insurance of any kind. 4. Any Additional cost due to Nature calamity and Unforeseen Circumstances and etc.